I have over 25 years’ experience as an executive recruiter in management and technical areas and have worked with a broad range of clients including multi-nationals, large and small indigenous companies, semi-states, sporting organisations and not-for–profit. I have a Bachelor of Commerce from U.C.C. and qualified as a Chartered Accountant having trained with KPMG. I am a Chartered Accountant with over 18 years’ experience as a senior recruiter / manager within both Finance and Non Finance Areas. 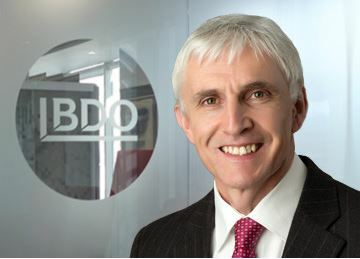 The disciplines that I have worked with previously include some of the leading multinational organisations within the Aviation Leasing, Medical Devices, Financial Services and Engineering Sectors. 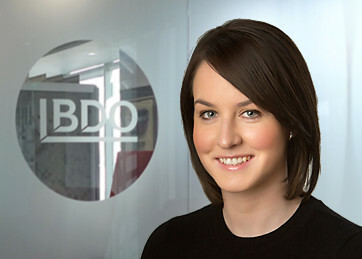 Prior to joining BDO recruitment, I worked with one of the largest colleges in the private education sector outside of Dublin. 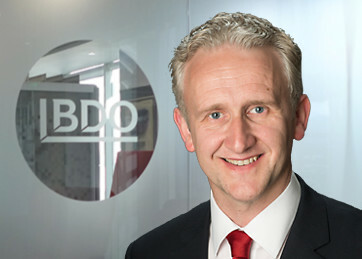 I joined the BDO team in 2013 and currently specialise in the areas of temporary, contract and permanent corporate recruitment for HR, Finance and Support Staff professionals across all sectors. I hold a BA and an MSc in Human Resource Management.